Here’s a new Rogues Gallery PDF for Mutants & Masterminds. Professor Alvin Dahl became a noted archaeologist and scholar, despite a life-changing childhood injury and his own family treating him as an outsider. 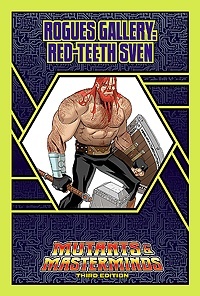 Further attacked by his own flesh and blood, Alvin found vengeance the only way he could—through the spirit of an ancient Norse berserker, Red-Teeth Sven. Get Red-Teeth Sven today—just $1.95! 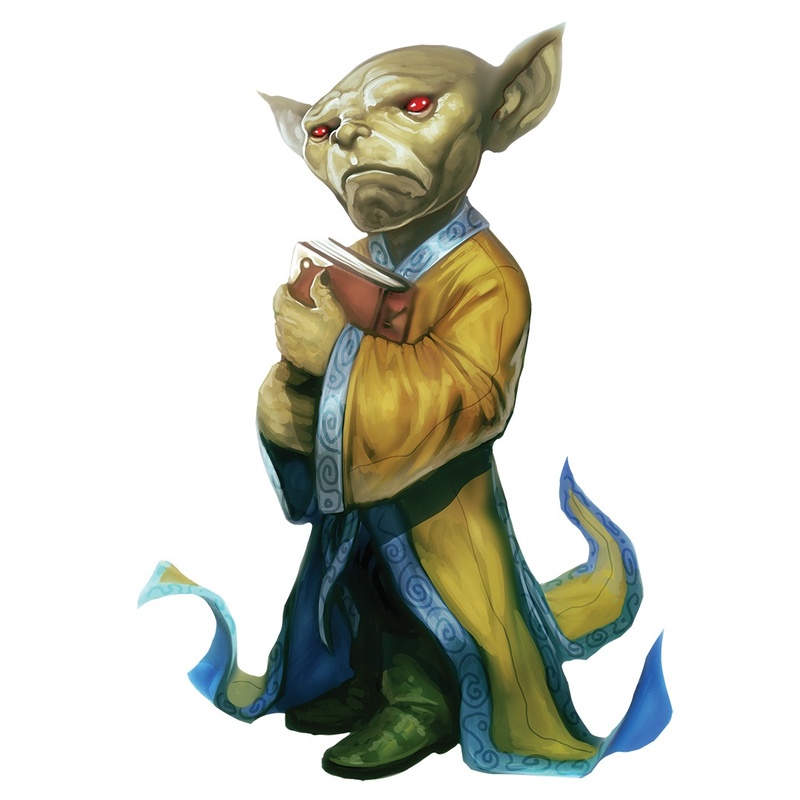 Ronin Round Table: Monsters in Freeport, pt I Pathfinder Humble Bundle and Sale!